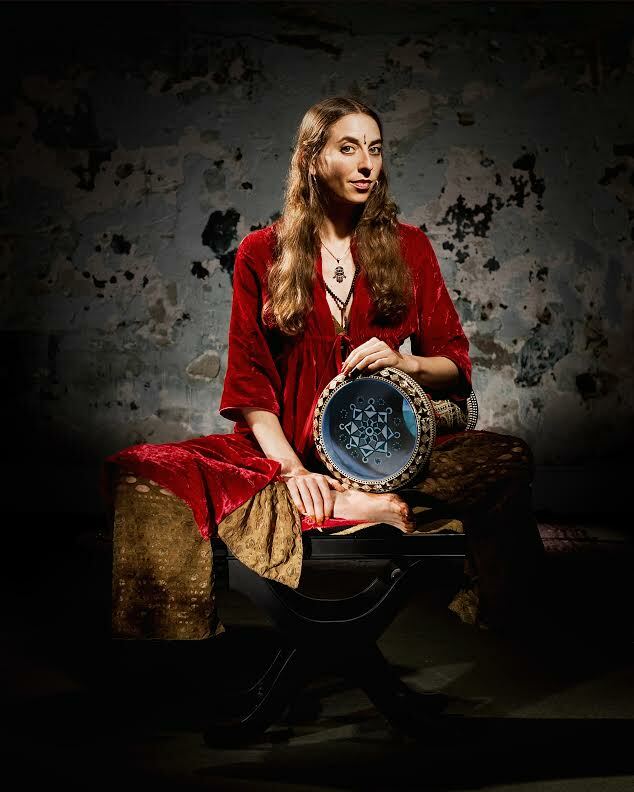 Raquy Danziger specializes in Turkish Split Hand darbuka drum ming, a style that has emerged in Turkey in the last 20 years. This style, which splits the hands into two like Indian Tabla, gives the Turkish drummers speed and dexterity like never before! Half of the program features dazzling drumming pieces using this style with Darbuka, backed by other Turkish percussion instruments. The drumming pieces are interspersed with Raquy’s melodic compositions during which the performers switch to melodic instruments. These are mostly original compositions based on the Middle Eastern scales and rhythms. In these songs Raquy plays the mystical 12 – stringed King Kemenche Tarhu, a futuristic version of the Persian spike fiddle invented by Peter Biffen from Australia. In this show Raquy will be accompanied by Rami El Aasser on percussion.